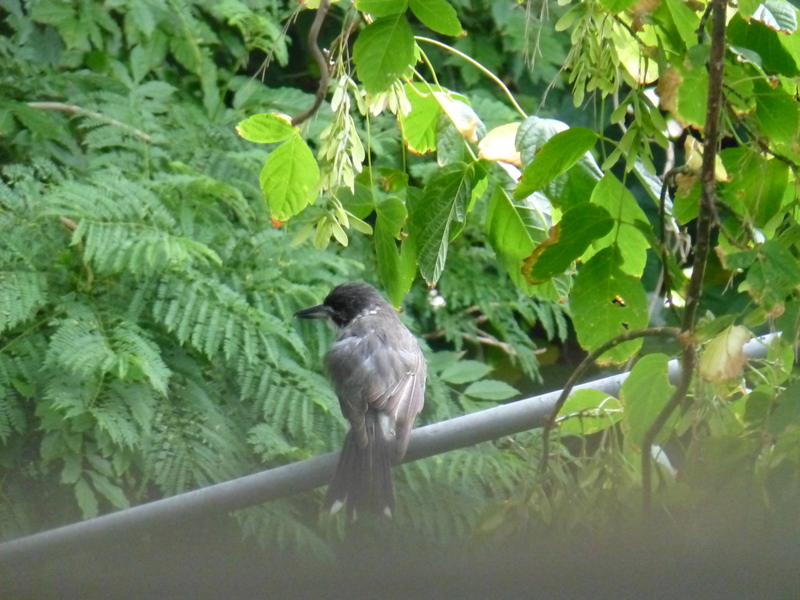 Is it a Butcher Bird? This intriguing bird visited our yard a few weeks ago, and landed on our Hills Hoist. I’m guessing that it’s a Butcher Bird but I’m willing, indeed happy, to be enlightened. It’s one I rarely see around here, though now and again we spot one in the park.